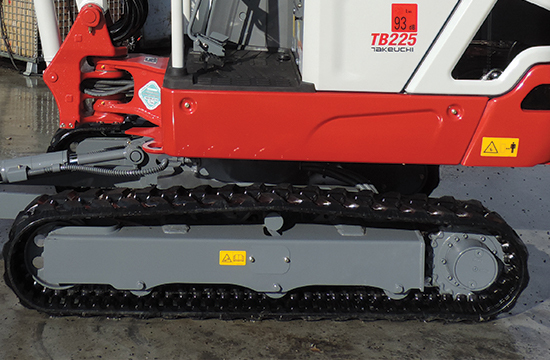 Med TB225 præsenterer Takeuchi en 2,4 ton maskine designet til at passe med en trailer på 3500kg totalvægt. 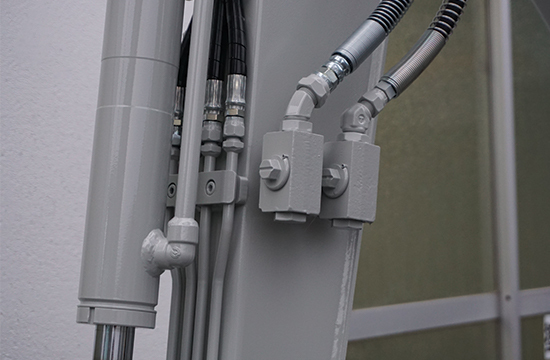 Denne maskine er udstyret med udskydelig undervogn 1100/1500mm og kendes ved uovertruffen balance og grave egenskaber. 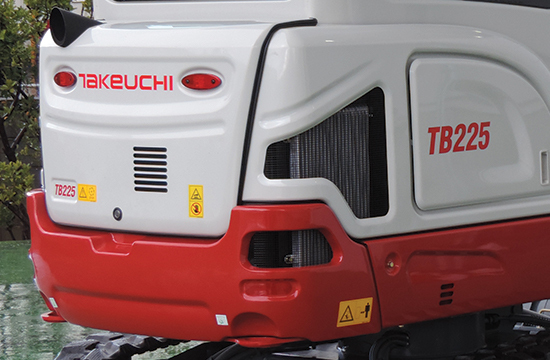 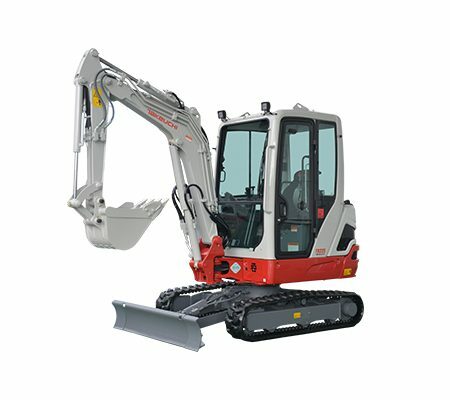 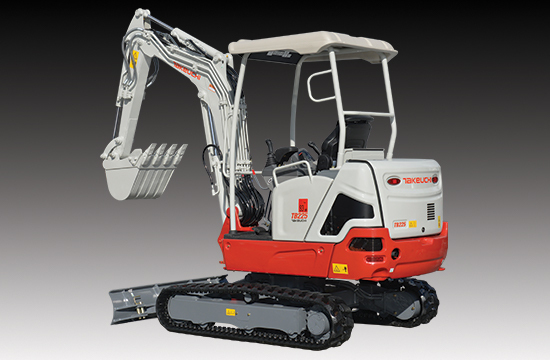 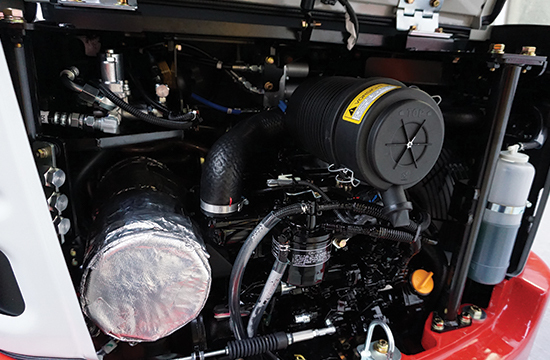 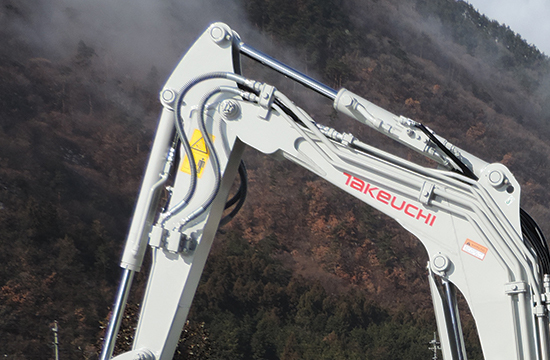 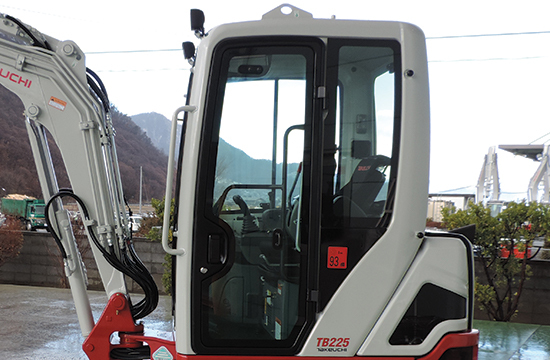 The engine output of a much bigger machine – allows more power and increases productivity. 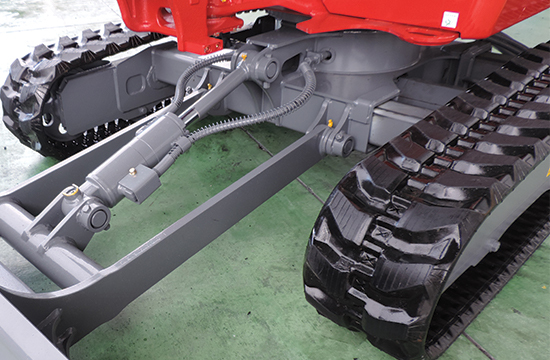 Retractable undercarriage which can be adjusted from 1,100 mm to 1,500 mm – allow the machine to be configured for excellent working stability and optimum performance. 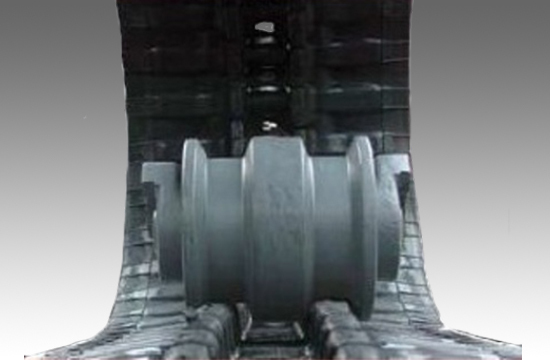 Dozer blade width is easily adjusted by using retained pin. 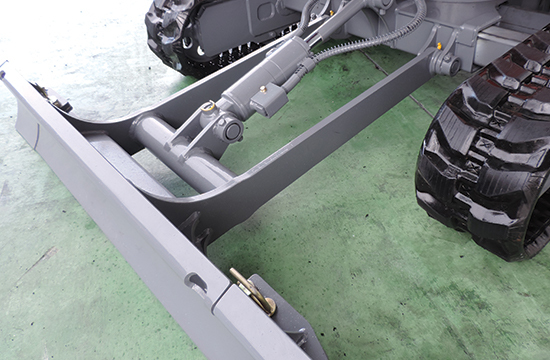 ROPS / OPG Structure – provides the operator with greater peace of mind. 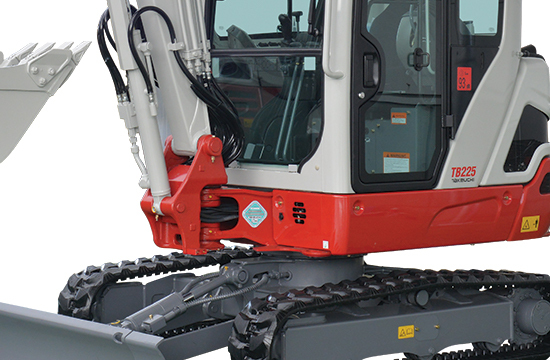 All Steel Construction – The engine hood and right access panel are all steel for increased durability.